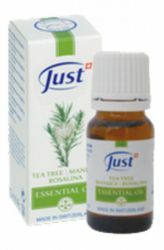 Gentle but effective, it can be summed JUST Tea Tree Essential Oil 10 ml. 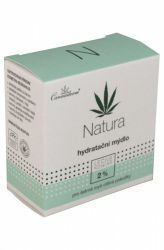 It is a highly concentrated natural oil with a very distinct and pleasant aroma typical for tea tree, which has beneficial effects on your skin and relieves it from any problems. 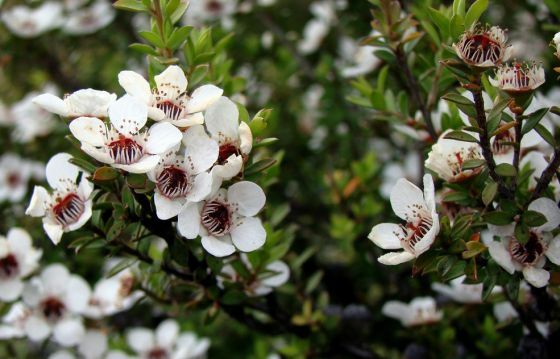 The tree, which is famous for the content of tea tree oil in their leaves, was initially considered mere weeds. Shepherds had cut down it by the dozens until its effects have become generally known. 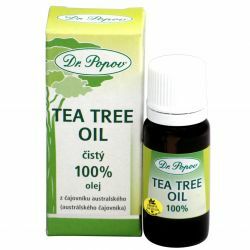 Although oil and its effects were not discovered until the early 20th century, people had known that for relief from unpleasant skin problem is tea tree excellent means. 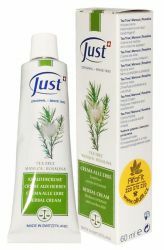 Besides the tea tree JUST Tea Tree Essential Oil 10 ml contains manuca oil, rosaline oil and chamomile oil, which multiplies the effect of the tea tree. 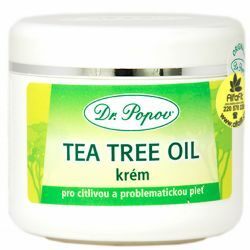 Tea tree oil has excellent antiseptic properties, manuca multiplies its effects and contributes to the renewal of skin cells and has beneficial effect on the skin nerves. 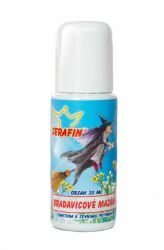 Rosaline has antibacterial and antimycotic effects and stimulates the immune system. 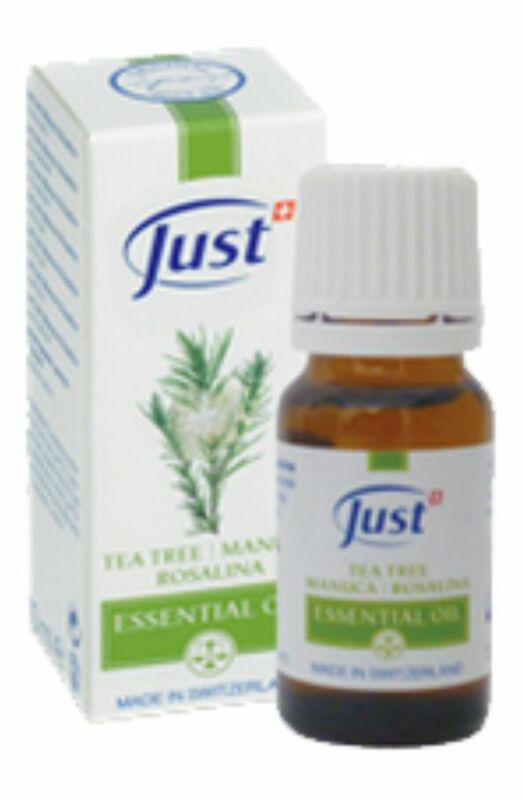 Rosalina is called "lavender tea tree" because it soothes skin and takes care of skin. 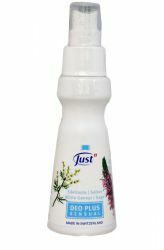 JUST Tea Tree Essential Oil 10 ml is highly concentrated oil of the highest quality, which relieves from many troubles with your skin! 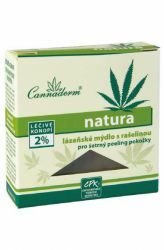 Antiseptic, repellent, support the creation of new skin cells, calming and soothing effect on the skin. Keep out of the reach of children. Avoid contact with eyes and mucous membranes. 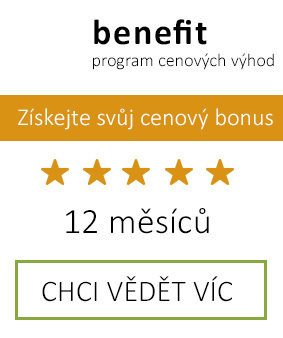 Do not use for children under 3 years of age. Several times a day gently apply to the affected area. 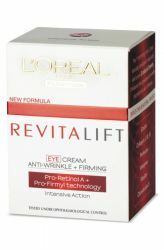 L'Oréal Revitalift Augen-Falten-Creme has anti-wrinkle and firming the skin. After applying the cream, the skin around the eyes hydrated and fresh. 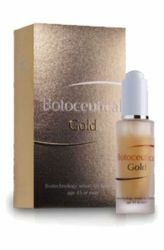 It contains the active substance against wrinkles - Pro-Retinol A.
Herb-pharma Botoceutical Gold is biotechnological anti-wrinkle serum for mature skin for women and men over 45 years. Friendly alternative to botulinum toxin.